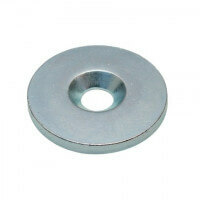 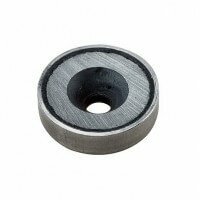 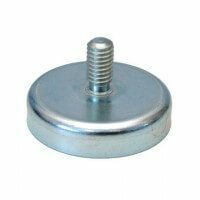 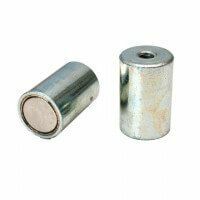 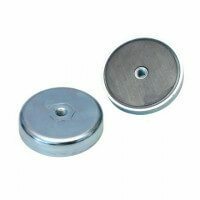 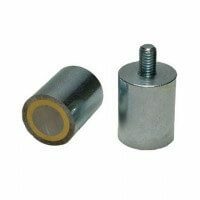 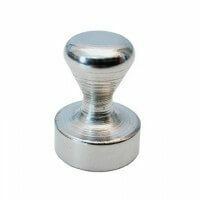 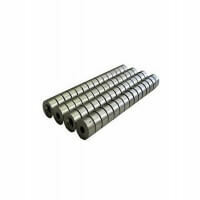 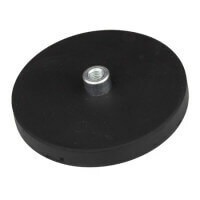 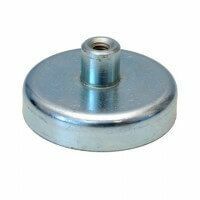 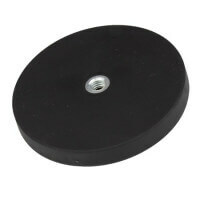 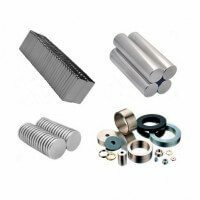 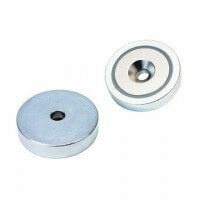 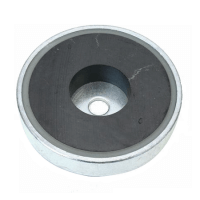 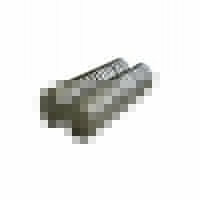 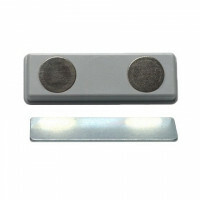 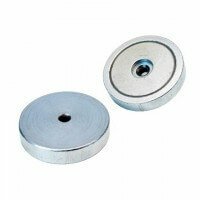 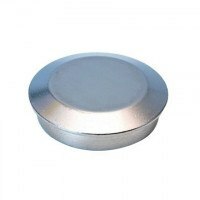 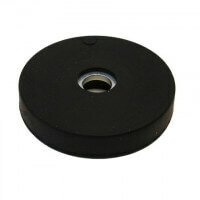 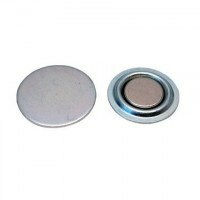 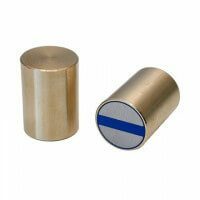 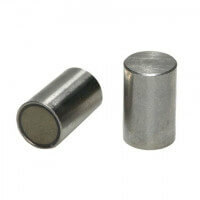 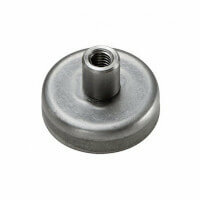 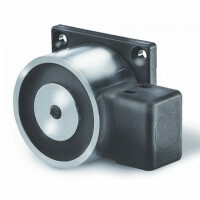 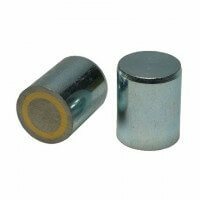 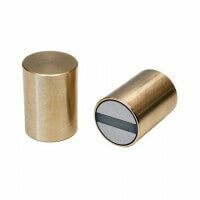 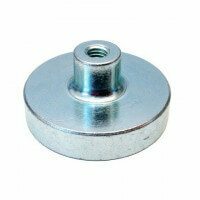 This magnet door catch Type D is galvanized and produced with a strong ferrite magnet enclosed in a metal body. 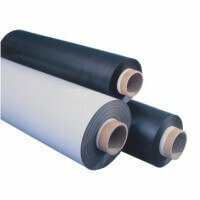 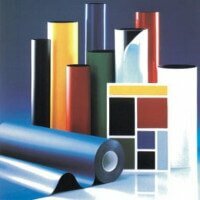 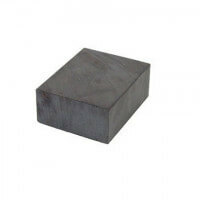 The zinc surface ensures long durability and has many application possibilities. 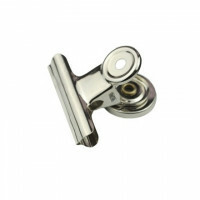 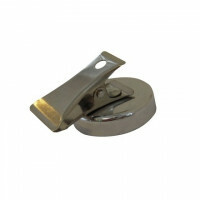 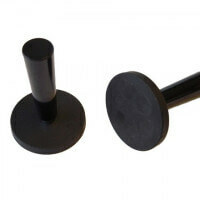 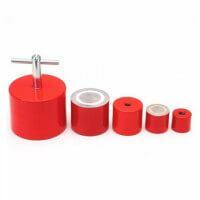 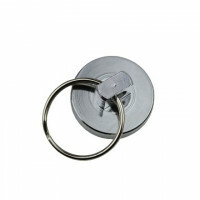 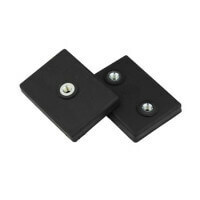 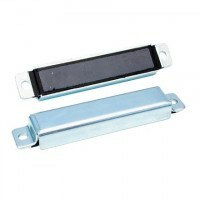 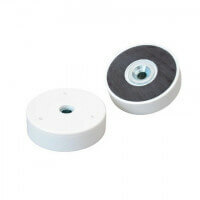 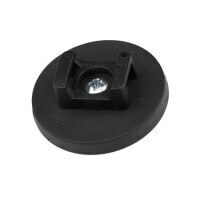 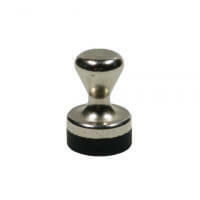 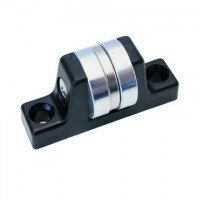 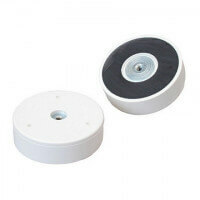 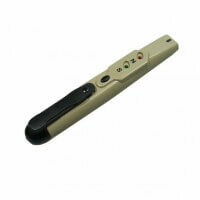 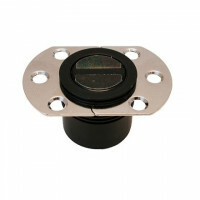 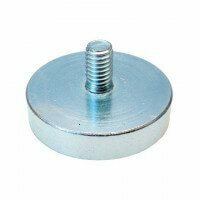 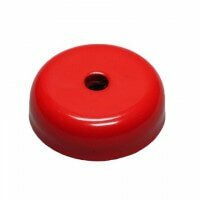 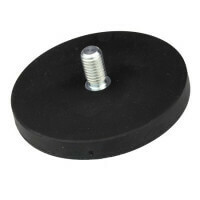 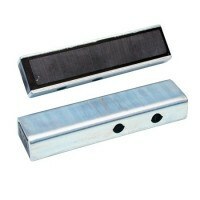 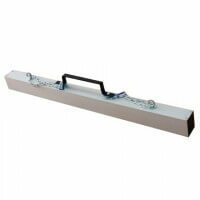 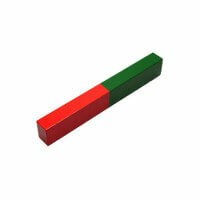 This magnetic door catch of Type D is a high-quality product to be used as holding function for all types of doors. 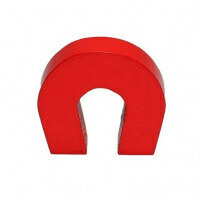 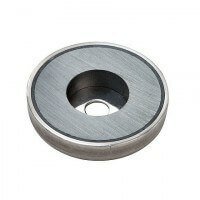 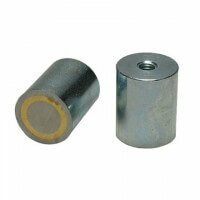 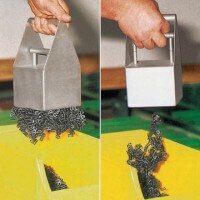 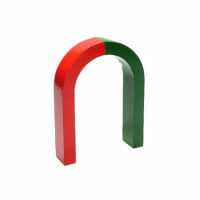 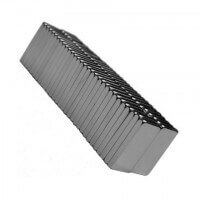 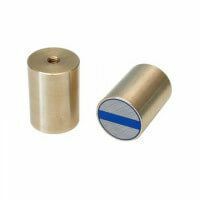 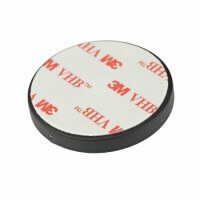 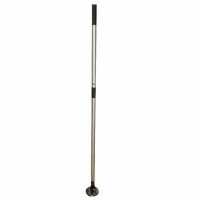 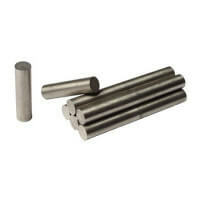 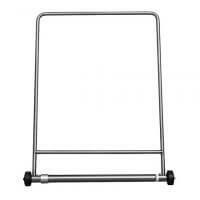 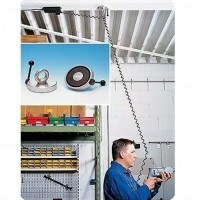 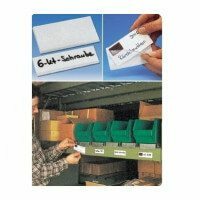 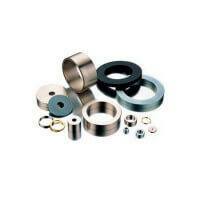 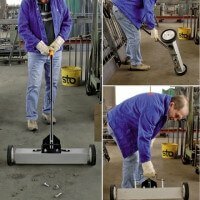 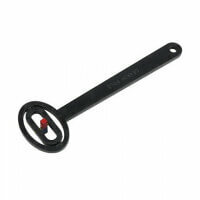 The magnetic catch has a solid zinc coating to protect the product from any impurities. 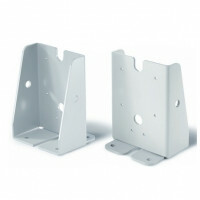 Easy mounting through the 2 holes in each side of the metal body. 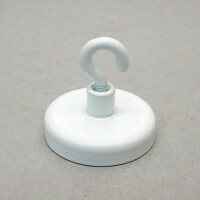 Holding force of this product is approx. 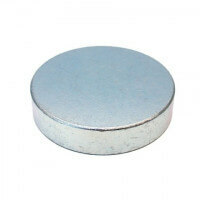 110 newton / 11 kg. 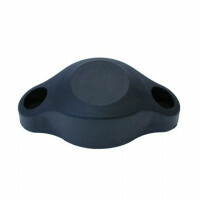 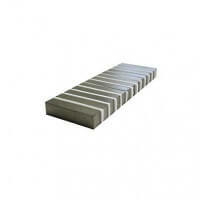 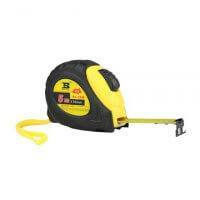 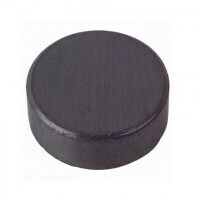 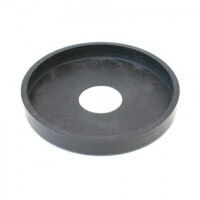 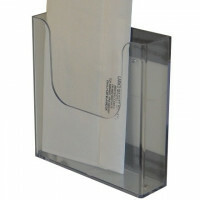 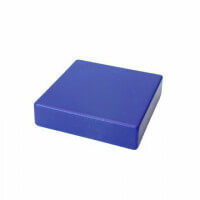 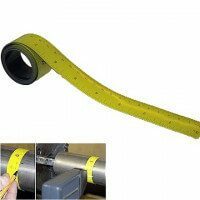 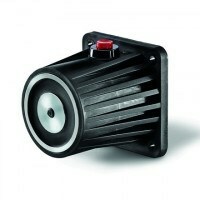 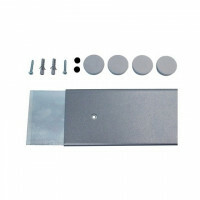 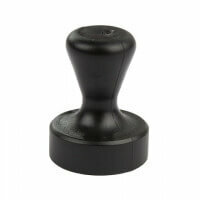 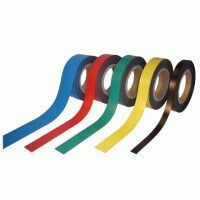 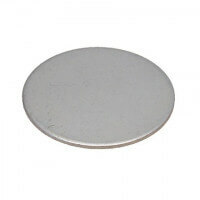 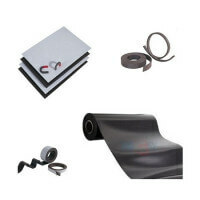 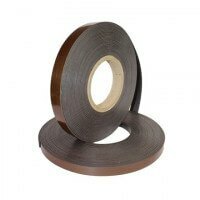 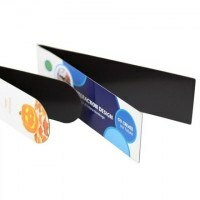 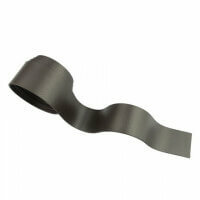 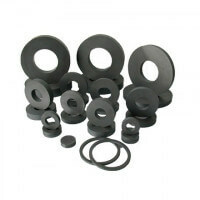 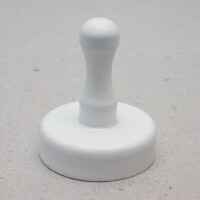 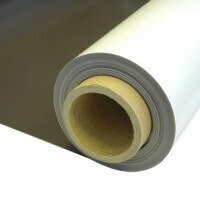 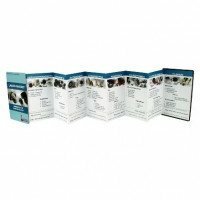 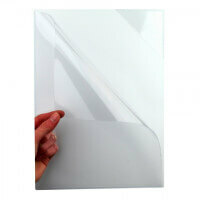 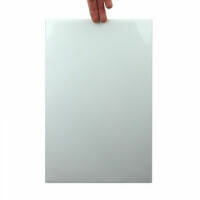 This product is produced in the dimensions 103 x 12 mm. 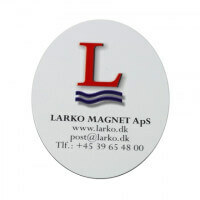 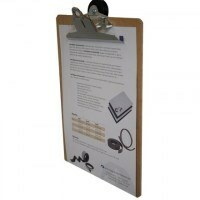 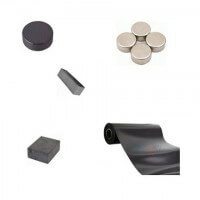 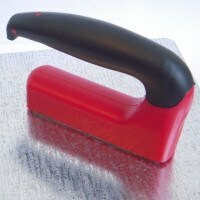 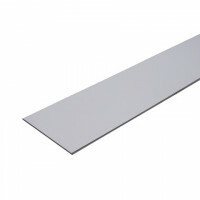 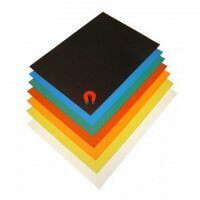 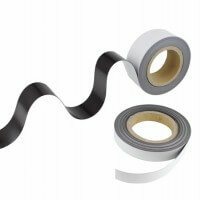 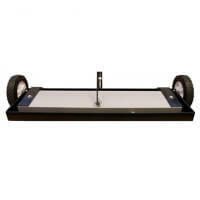 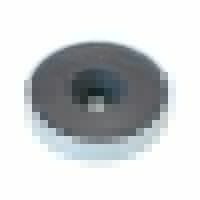 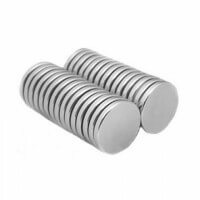 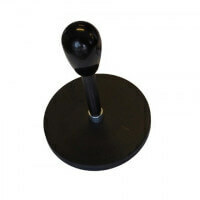 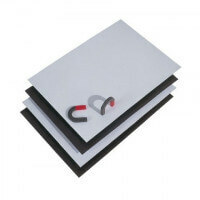 The magnetic surface constitutes the first 80 mm whereas the rest is for mounting. 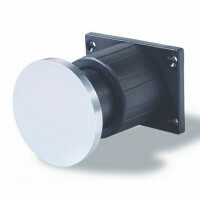 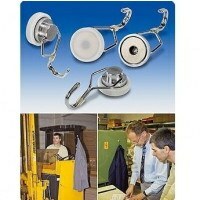 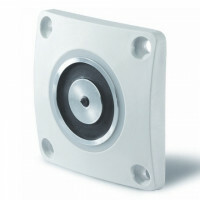 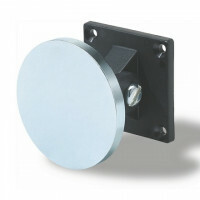 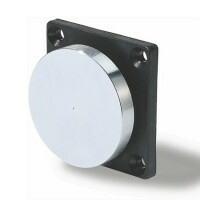 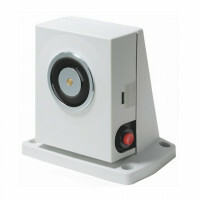 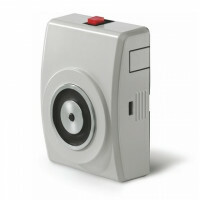 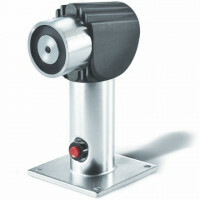 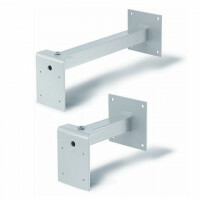 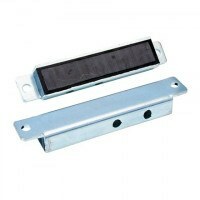 The magnetic door catch is also available in other models – see door catch Type A and door catch Type B for reference. 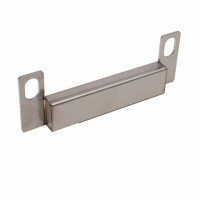 Another alternative is the door catch in stainless steel.